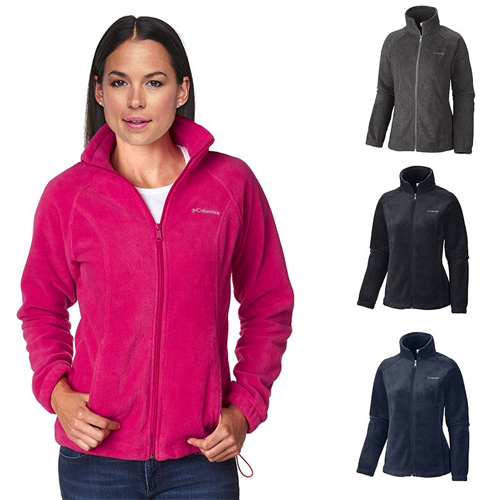 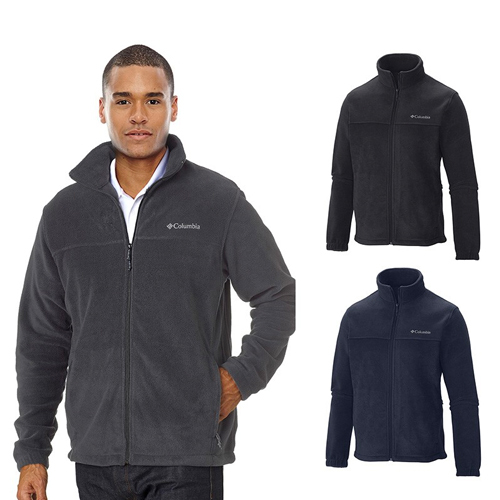 Use Personalized Outerwear to create a professional look at service calls, business meetings and outdoor events. 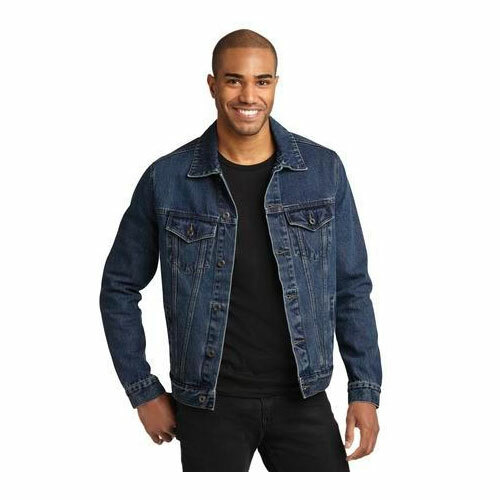 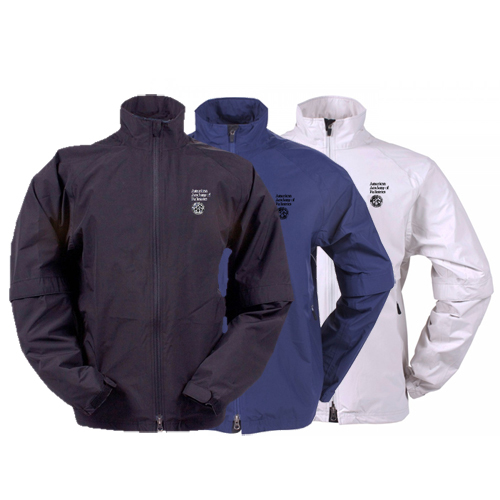 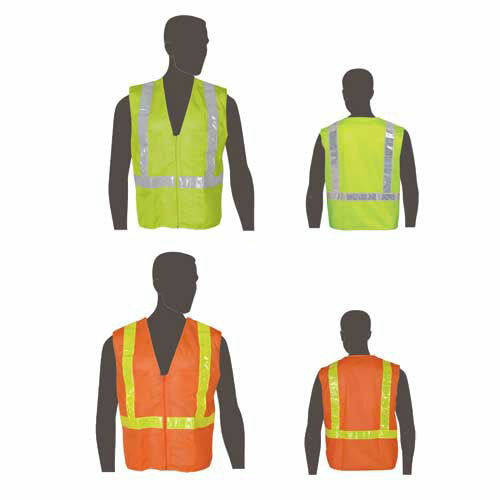 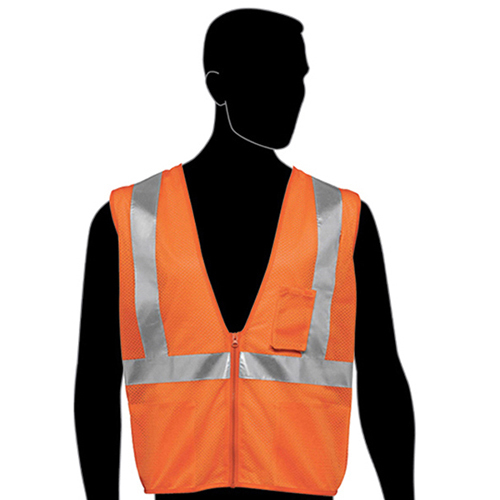 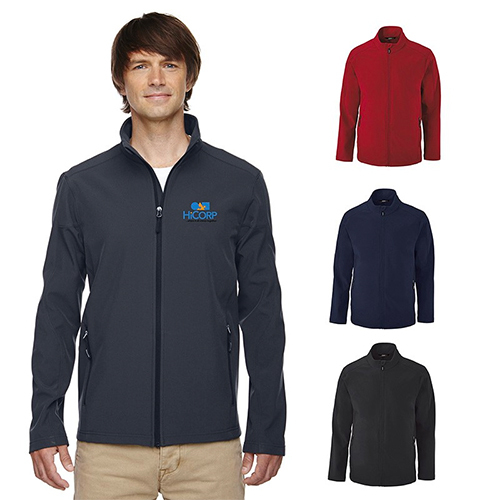 Your logo will travel the globe when your employees wear these promotional jackets. 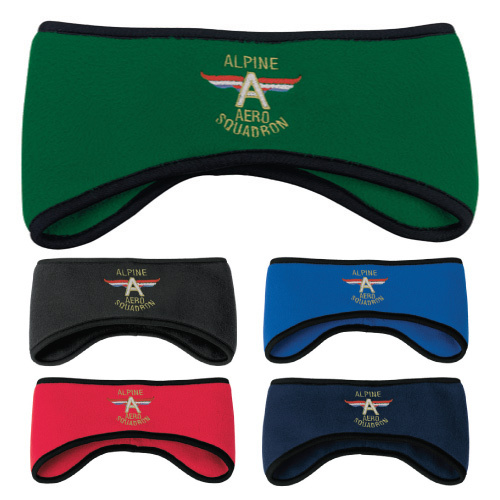 Classic short sleeve microfiber wind shirts make a statement at any sporting event. 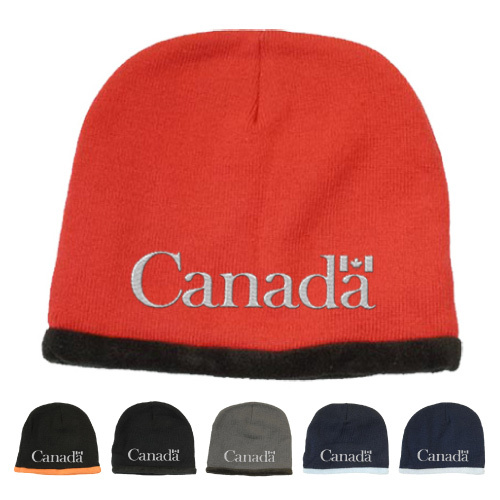 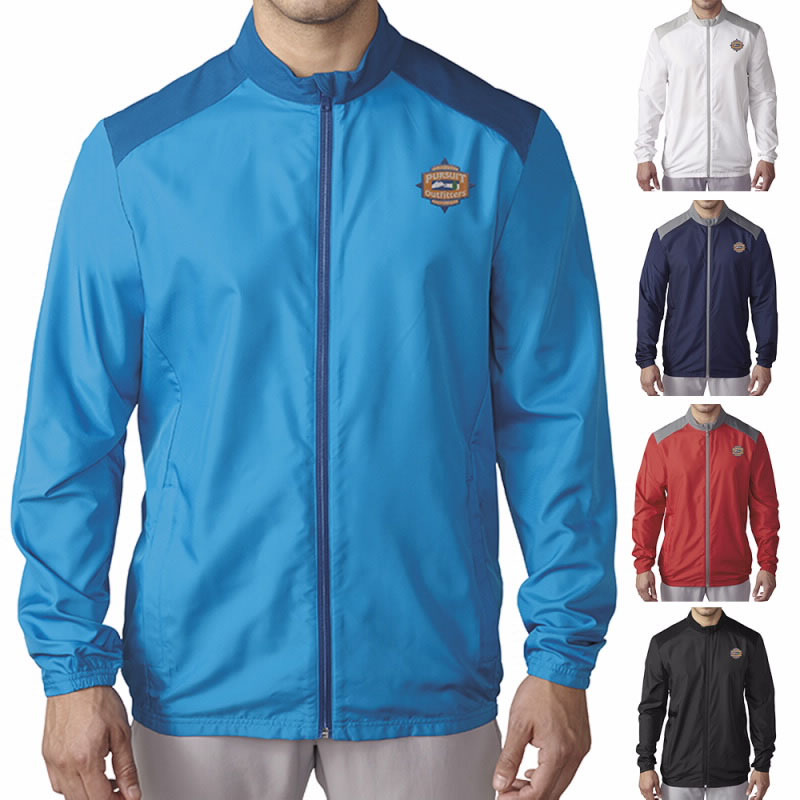 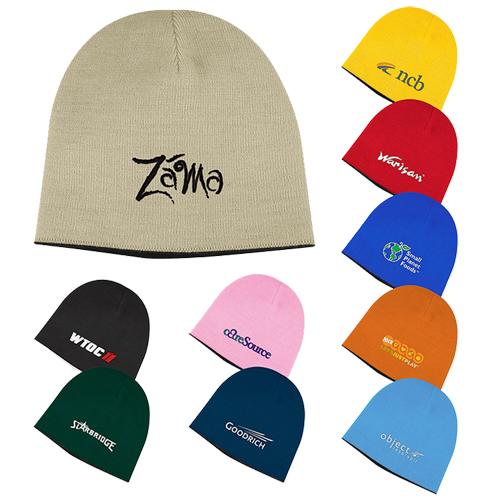 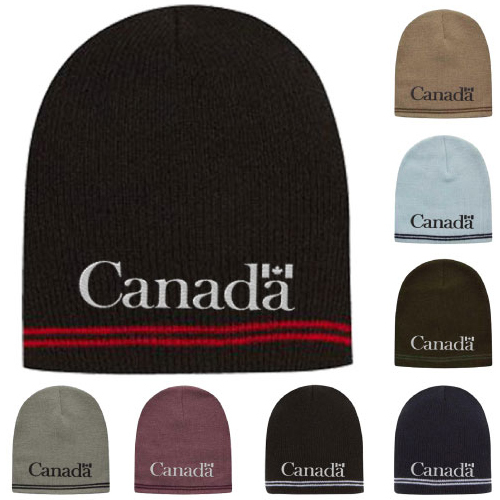 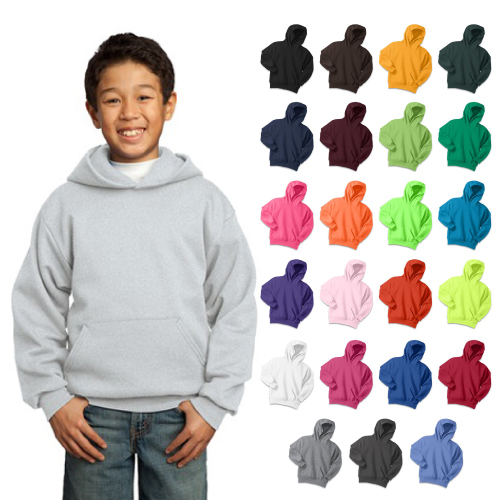 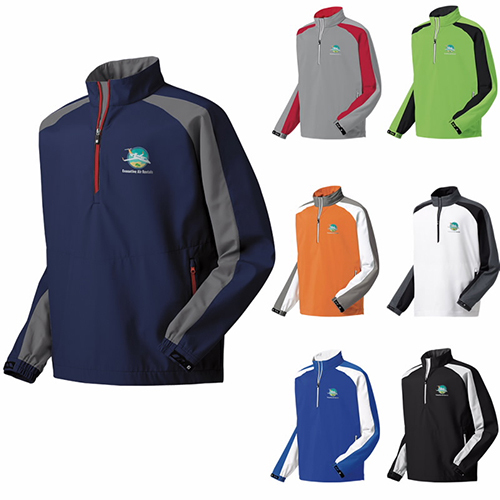 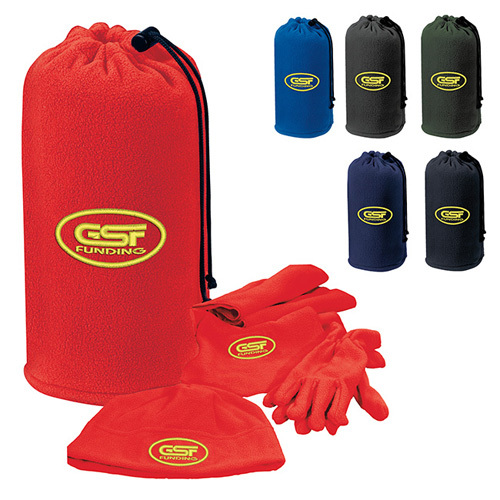 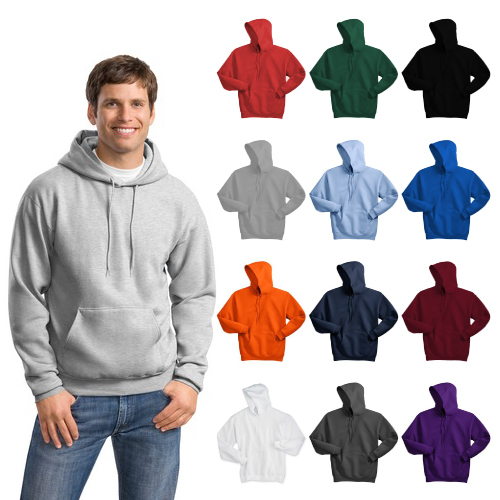 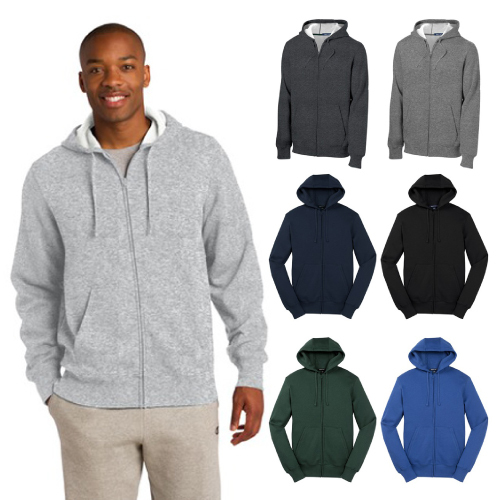 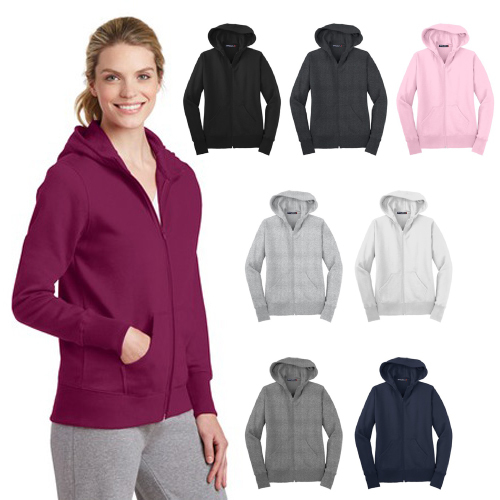 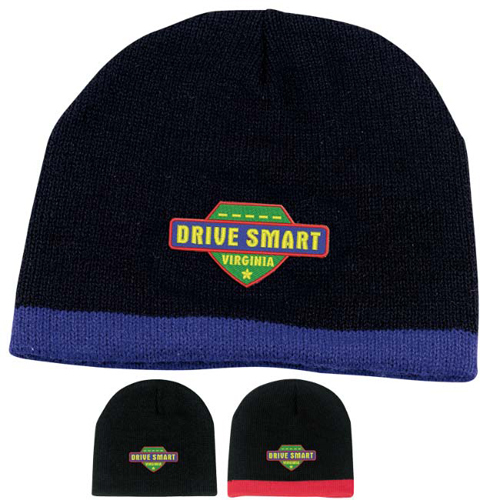 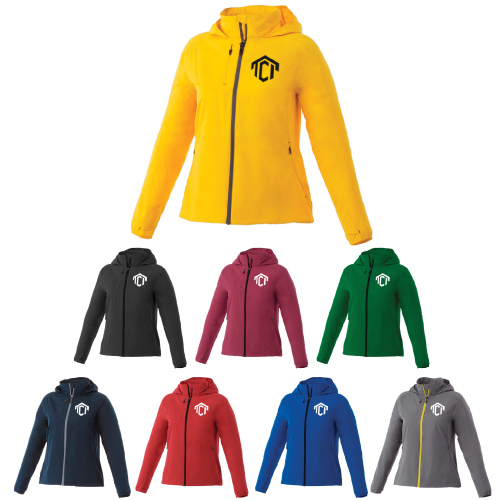 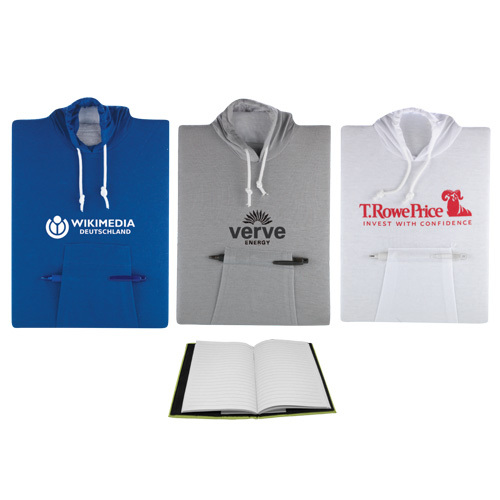 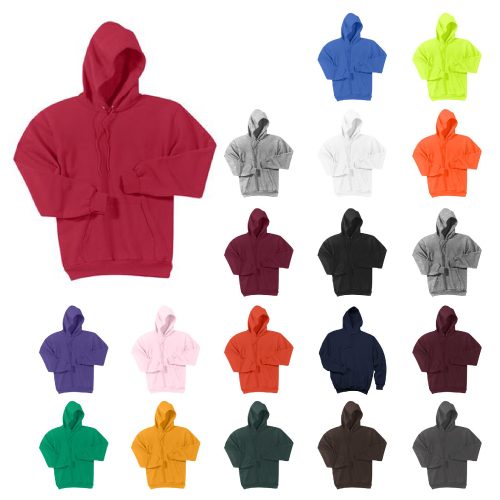 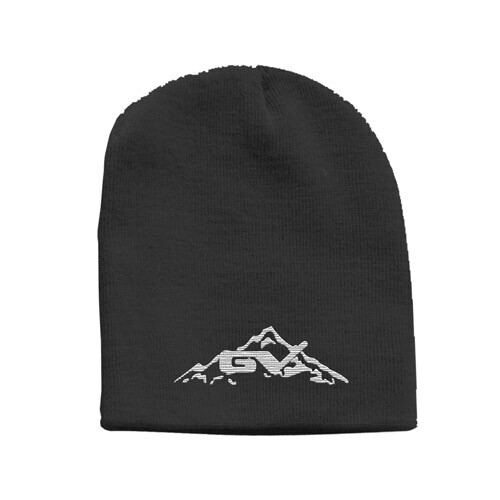 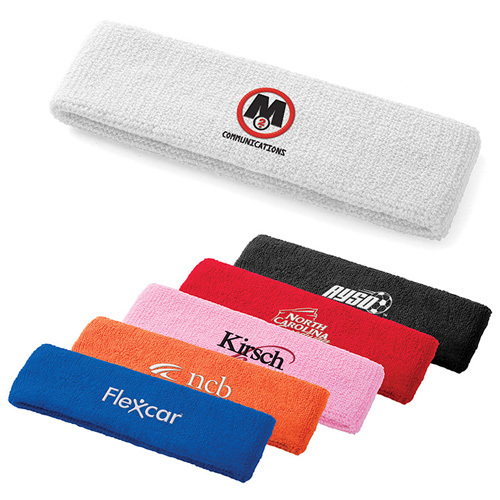 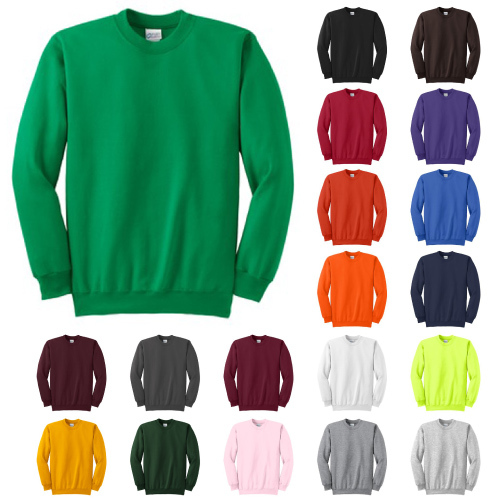 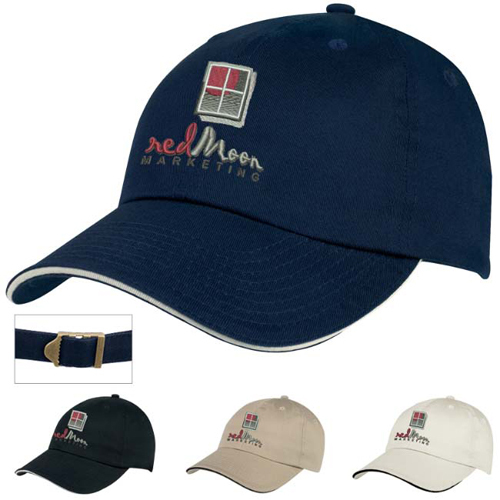 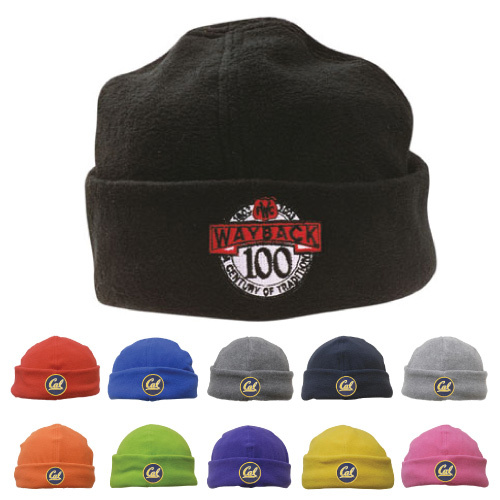 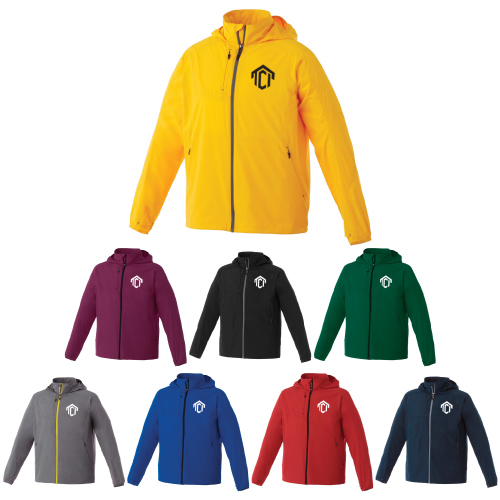 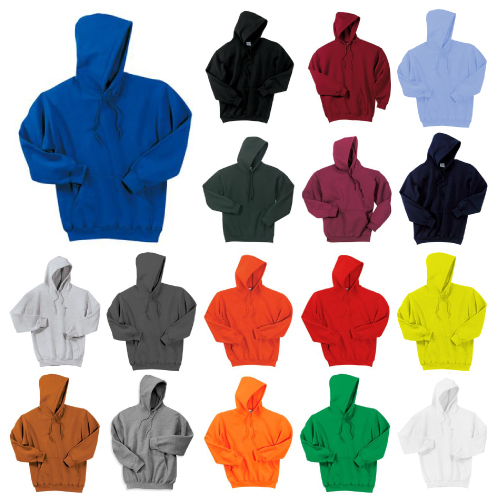 All types of promotional outerwear to sport like a champion.